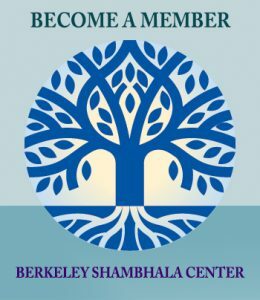 Our members provide the Berkeley Shambhala Center financial support and stability so that we can offer the benefits of meditation and the Shambhala teachings to others. Members are vital to this important spiritual work and create the foundation for our community to diversify, grow and prosper. Branches hold leaves. 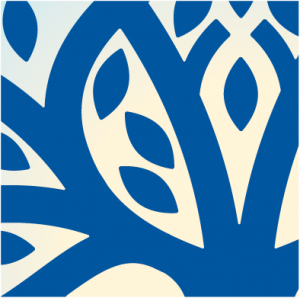 Giving at a Branch level helps Berkeley Shambhala reach out and make the dharma accessible with community outreach, free events, and offering programs at a discounted rate. Growing into the earth, Roots provide long-term stability for Berkeley Shambhala Center by establishing a secure foundation of support to weather any storms. The Roots feed and nourish our organization. They ensure its life and the continued benefit of the Shambhala Lineage.